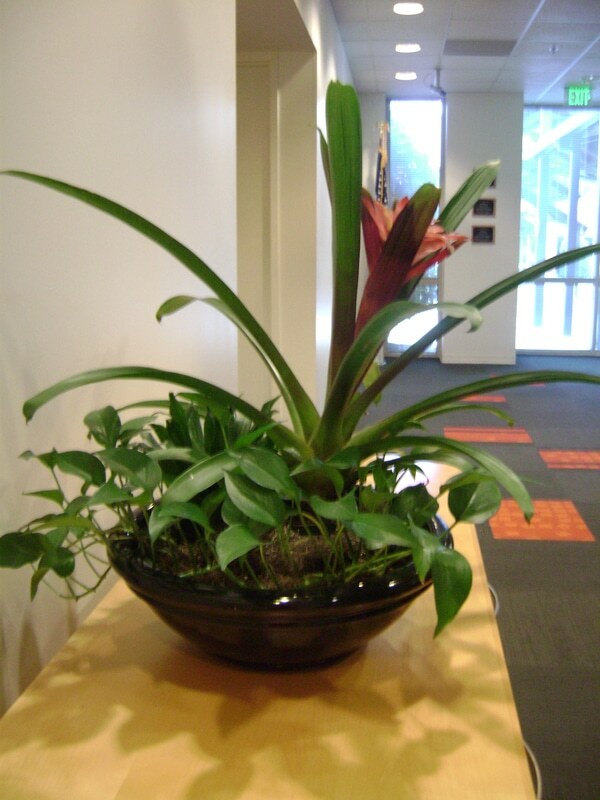 Alta Telecom, Inc. has used Petal Pushers for over 15 years and is very satisfied with their service. 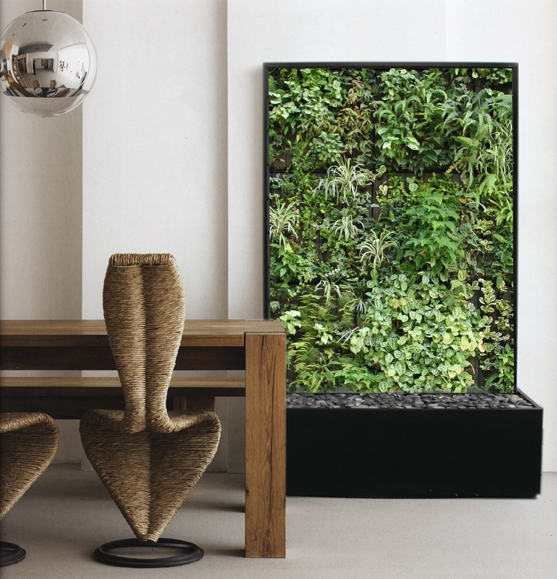 Carol provides valuable advice on the types of plants required for various locations throughout our office. 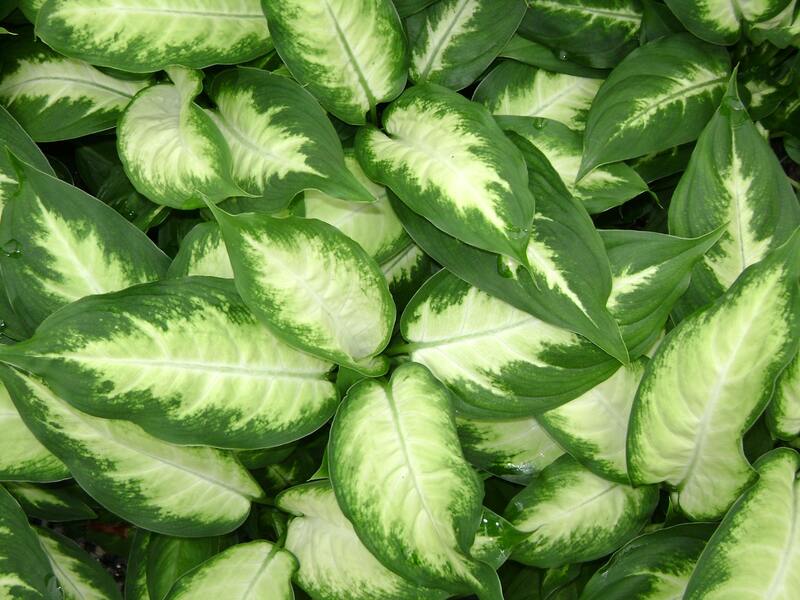 We trust her to provide quality plants and to ensure they look great at all times. Carol is dependable, courteous, and professional. We appreciate Petal Pushers taking care of our plants. We have used the services of Petal Pushers for over 19 years. 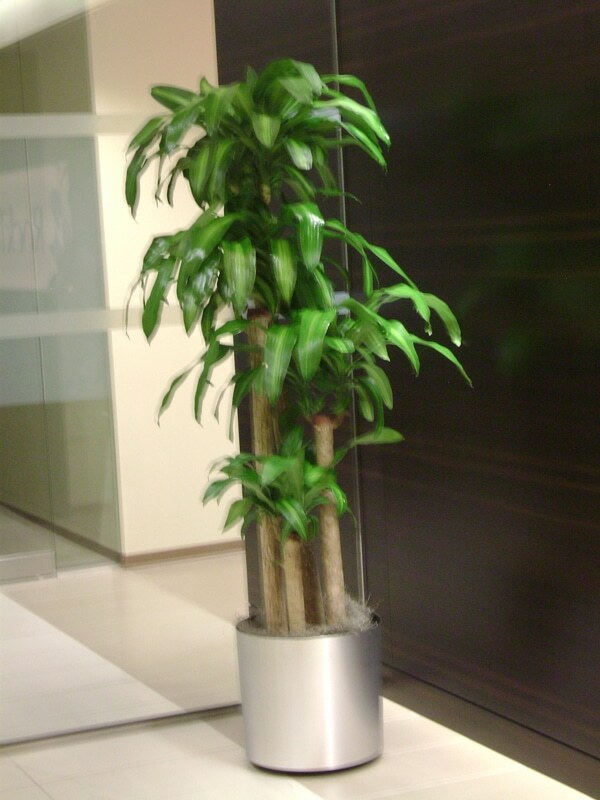 Petal Pushers maintains all plants throughout our office in Midtown. We have been pleased with both their service and pricing. I’ve never considered using anyone else! I recommend Petal Pushers to anyone looking for a responsible vendor with which to partner. 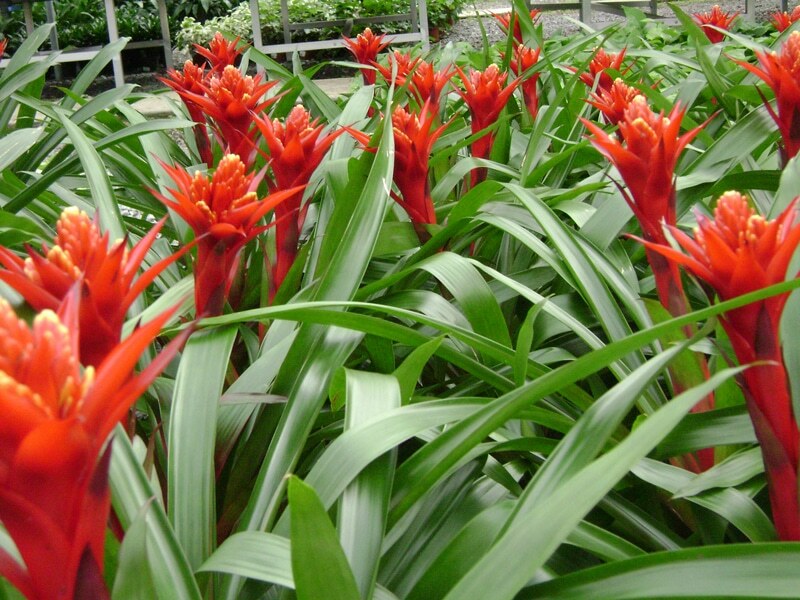 Petal Pushers Inc provides an excellent selection of tropical plants. 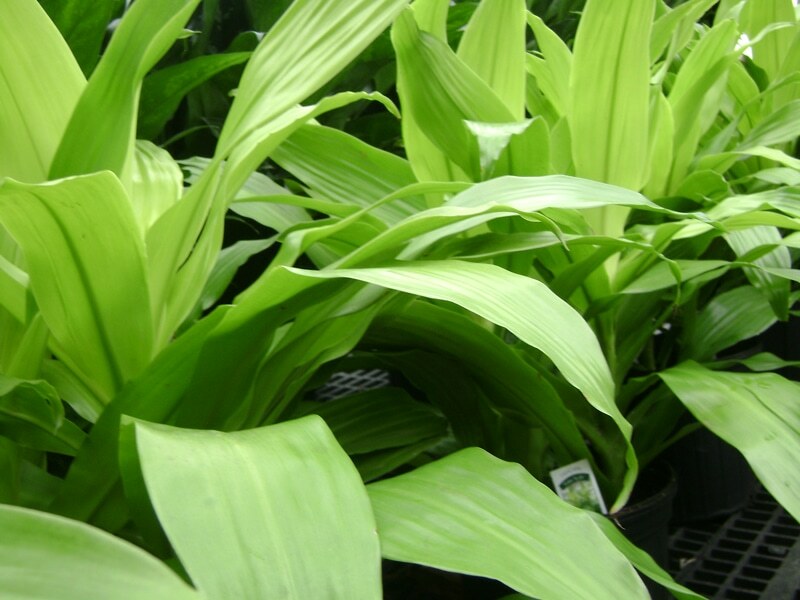 Our company has utilized Petal Pushers Inc’s services for over 11 years. Carol genuinely listens to my requests and then delivers a quality product while providing outstanding customer service. I recommend Petal Pushers Inc. for anyone who is in the market for a professional horticulturalist. 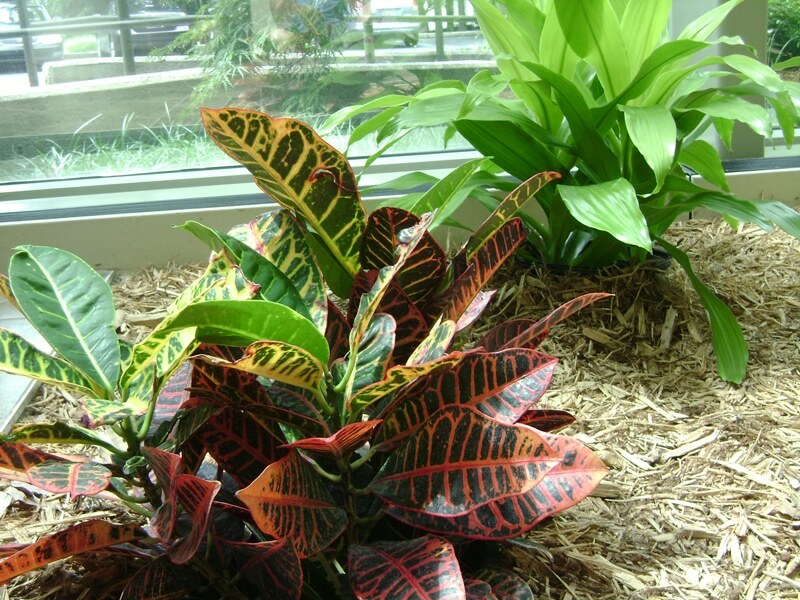 We have had Petal Pushers Inc provide and maintain our office plants for over 10 years. Carol is knowledgeable, friendly, dependable and efficient. Every year she selects beautiful poinsettias for our office and keeps them beautiful all during the holiday season.